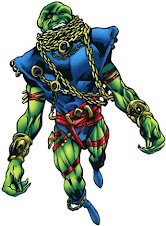 The 1970's were undoubtedly the worst decade of J'onn J'onzz's career. 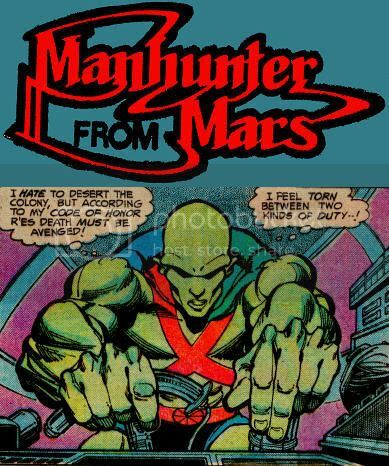 After thirteen years of continuous publication, the Manhunter from Mars would spend sixteen years in limbo, making only a handful of appearances. 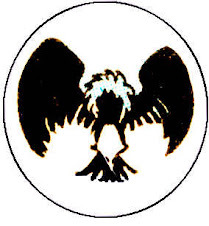 When he did show up, he was alternately volatile and ineffectual, brawling with fellow heroes before turning lame and allowing them to resolve their shared adventures. 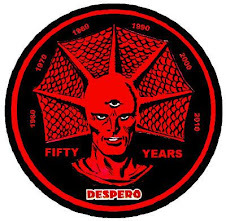 Most of these stories were written by Denny O'Neil, took place on a barren world dubbed "Mars II," and involved being upstaged by Superman and/or the Justice League. 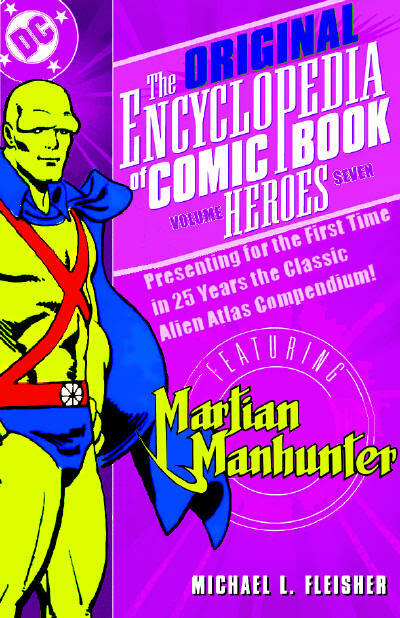 No characters associated with the Manhunter from Mars strip would appear again until the new millennium. 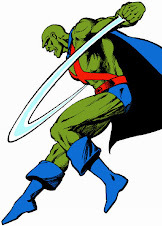 The one silver lining was that, while fans-turned-professionals who experienced the Silver Age adventures of J'onn J'onzz saw no great need to continue them, the occasional vague reference to his status as a Justice League founder seemed to imbue the character with a mystique in the minds of 70's & early 80's readers. Also, a brief run of back-up strips featuring outstanding art by newcomer Mike Nasser and future star inker Terry Austin generated momentum for an ongoing strip, though plans were quashed by line-wide cutbacks at DC late in the decade. #253: "The Kid Who Saved Superman!" #212: "...And So My World Begins!" #100: "The Unknown Soldier of Victory!" #449: "Mission: Catch A Killer"
#144: "The Origin of the Justice League-- Minus One!" #245: "Today Mars, Tomorrow... 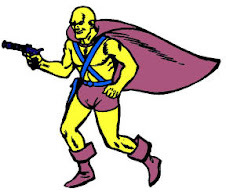 The Universe"
"the occasional vague reference to his status as a Justice League founder seemed to imbue the character with a mystique in the minds of 70's & early 80's readers." Exactly - by the age of 9 when JLA 200 came out I considered myself a comics expert; this sudden appearance of an apparently important and powerful character made me realize there was huge areas of the DCU I knew nothing about, and made JJ seem much cooler than he probably was at the time. Same deal first time I saw Earth-2 mentioned as well.